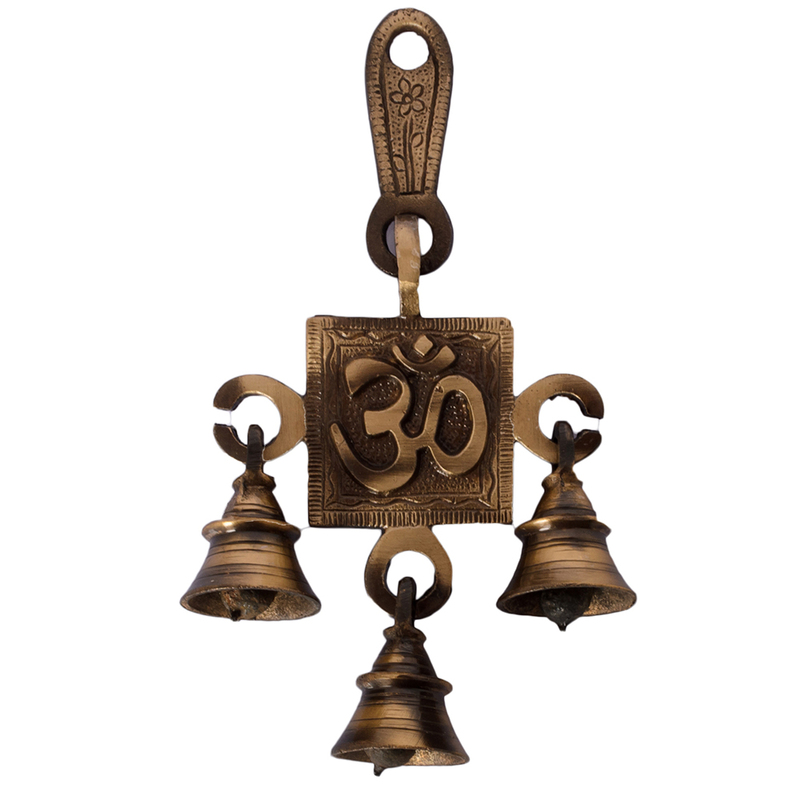 Made from good quality genuine brass, this Om bell serves as a great wall hanging which can be placed in any corner of your room. 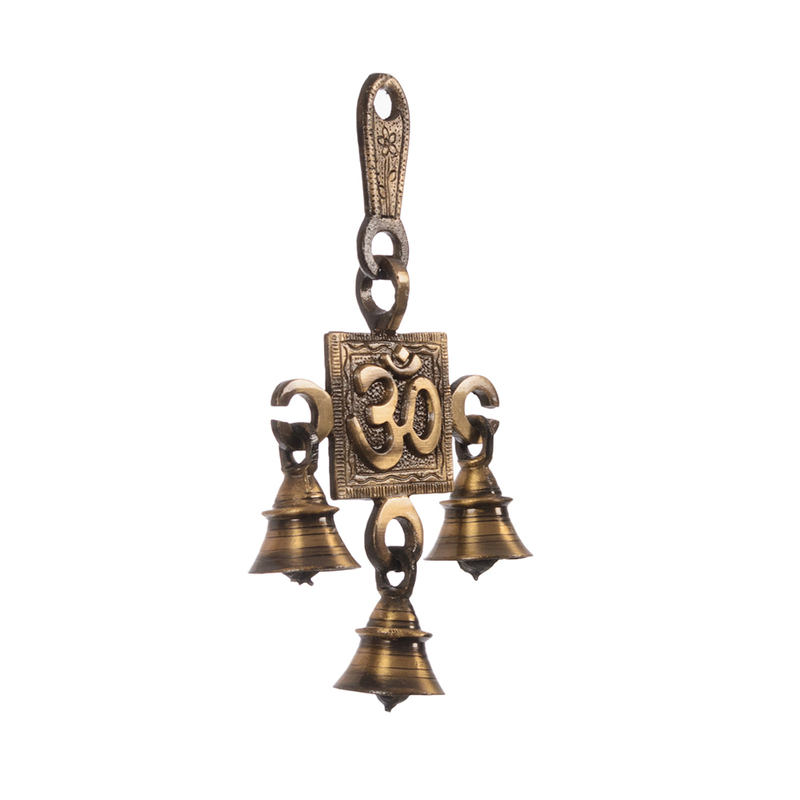 Read More..This beautiful brass Om bell comprises of Om at the center and three bells hanging on the sides tinkling their way out to pure and divine music. 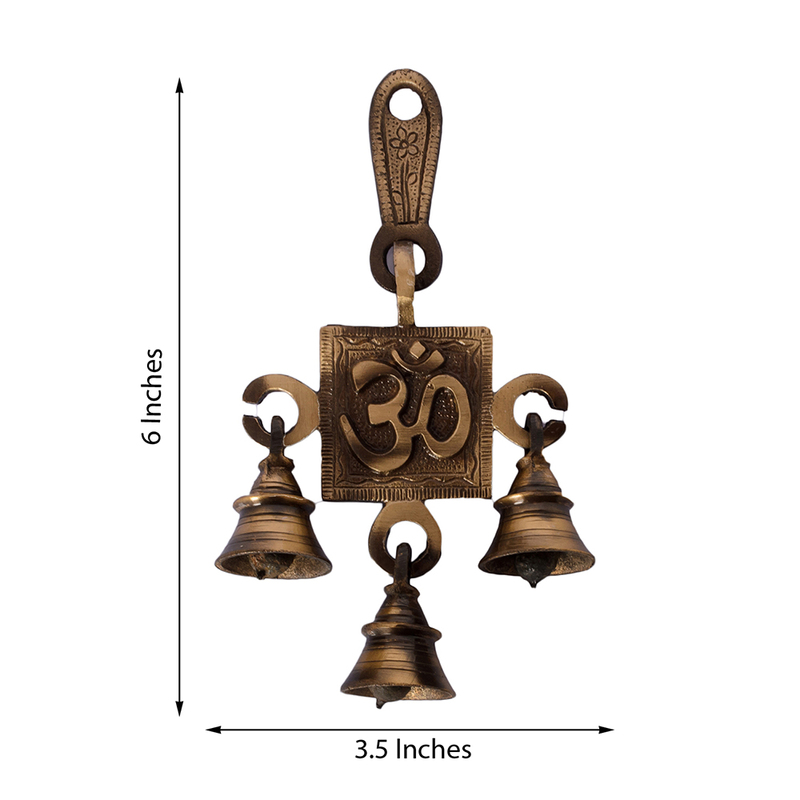 Durable with a shiny gold finish, this brass Om bell is a great looking wall hanging which is a divine masterpiece of people who have an eye for art, divinity and traditionalism. Show Less..